"Riveting . 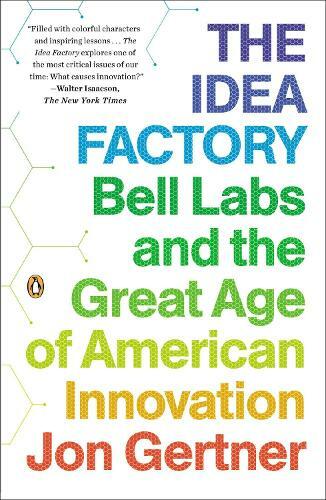 . . Mr. Gertner's portraits of Kelly and the cadre of talented scientists who worked at Bell Labs are animated by a journalistic ability to make their discoveries and inventions utterly comprehensible--indeed, thrilling--to the lay reader. And they showcase, too, his novelistic sense of character and intuitive understanding of the odd ways in which clashing or compatible personalities can combine to foster intensely creative collaborations."